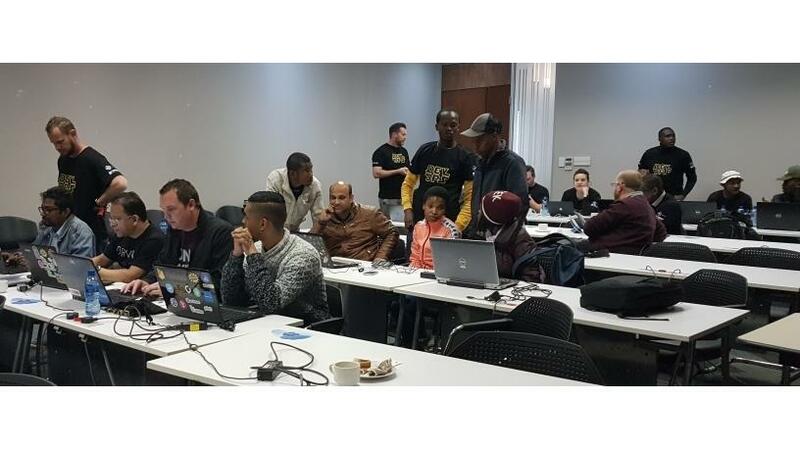 On Saturday, 16 June 2018, South African Microsoft partners Mint Group and Tangent Solutions hosted the Global DevOps Bootcamp for Johannesburg at Microsoft's head office, enabling South African developers to form part of a global initiative aimed at advancing and innovating the future of DevOps. Microsoft Partner Technology Strategist Kevin George stated the Global DevOps Bootcamp was a fantastic representation of Microsoft's Partner Channels' commitment to its technology and partnerships, pushing the boundaries of what is possible when working together. "Our region's result is a fantastic show of what South Africa is capable of delivering. 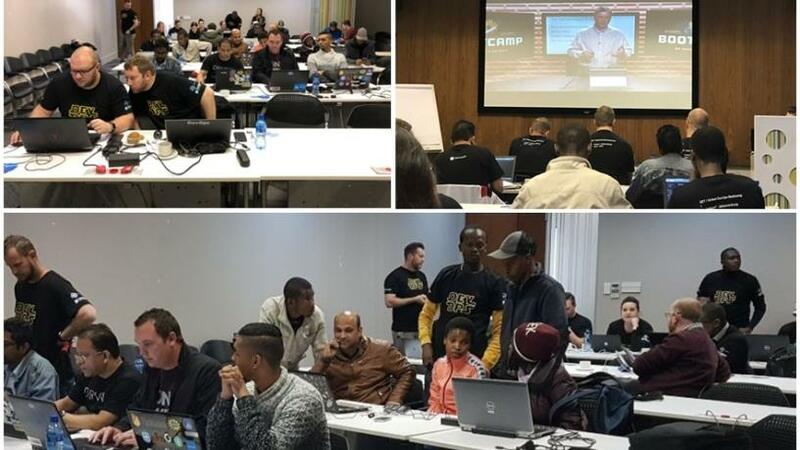 Well done to everyone involved," he added, in response to Johannesburg's third placement out of more than 60 venues in the global hackathon, which comprised a hands-on DevOps challenge as part of the Bootcamp initiative. The Global DevOps Bootcamp takes place once a year in venues all over the world, hosted by local passionate DevOps communities, centrally organised by Xpirit and Solidify, and sponsored by Microsoft. This event is centred on DevOps on the Microsoft Stack, showcasing the latest DevOps trends and insights in modern technologies. It is an amazing combination of hands-on, shared experiences and knowledge of VSTS, Azure and DevOps. Mint Group Delivery Lead and Microsoft ALM Ranger, Ryan Britton, noted while this event has been gaining global traction and popularity over the past few years, this was the first year that South Africa took part (with events held in both Johannesburg and Cape Town), eliciting great excitement and opportunities for the local development community. "With the advent of public cloud and the changing ecosystem of software applications, it is becoming imperative for modern software teams to understand how to optimise and automate their CICD workflows and implement effective agile and testing practices," Britton added. "The Global DevOps Bootcamp offers programming teams a chance to compete on the international stage and get exposed to the cutting-edge patterns and practices being used by the world's best engineering teams when creating continuous delivery streams." Globally, the session provides insights into the trends, future innovations and disruption to come from DevOps. The morning presentations covered trending topics such as feature flags, branching strategies, database schema changes in a CICD pipeline, monitoring and telemetry, automated release gates, test automation and organisational DevOps culture. The international keynote was presented by Buck Hodges, Director of Engineering for Microsoft Visual Studio Team Services, who walked through Microsoft's own seven-year DevOps journey, which has enabled the technology giant to reach a point where it comprises nearly 50 teams (and almost 500 developers) working on VSTS, successfully releasing across 23 different regions every day. "It was an amazing experience to be a part of this global initiative, connect with partners to solve as many challenges as possible. We are very excited to see how DevOps will continue to evolve across the globe over the next year, bringing new challenges, innovations and disruptions for the 2019 Global DevOps Bootcamp," Britton concluded.